Next up ~ Bourbon Marinated Grilled Pork Tenderloin and classic Mint Juleps but of course! This looks soooooo good, that is making me hungry. Yes, I am preparing mint juleps later. But this is seriously something else. I would love to sink my teeth in it. 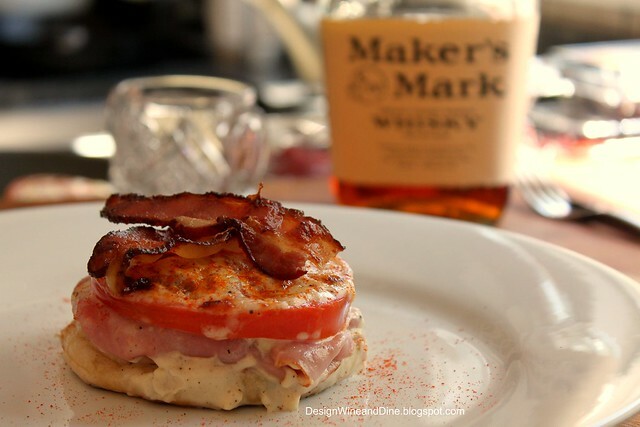 I shall eschew the mint julep for my tried and true vodka martini, but the hot brown is definitely a keeper. Wow, how cool! It was fun to read the history of how it was created! I've been to Louisville and couldn't get enough of the cheese grits. 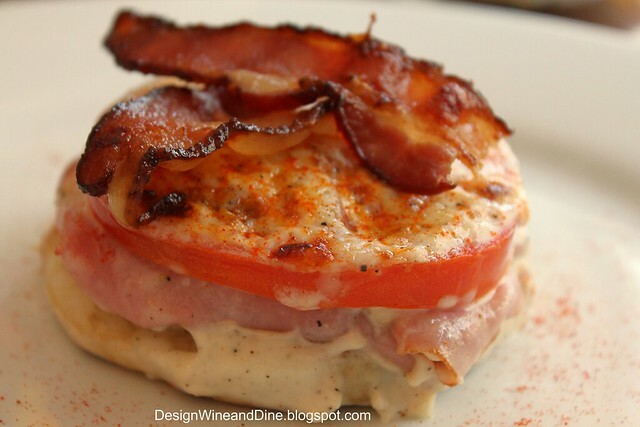 Gorgeous pics of the hot browns you made! One of my favorite sandwiches. Loving all your Derby inspired dishes! And I think this would be the perfect dish to eat the morning after all those mint juleps...nothing like a good breakfast to cure that hangover! I love this sandwich. I've heard of it, but after seeing the recipe, realized I had no idea what it was! I'll be trying this one soon. Thanks for the post.